Limited Warranty: This 3M product will be free from defects in material and manufacture. If this product is defective, your exclusive remedy shall be, at 3M's option, replacement of the product or refund of the purchase price. Limitation of Liability: 3M will not be liable for any loss or damage arising from this product, whether direct, indirect, special, incidental or consequential. IMPORTANT: Failure to follow instructions carefully may cause damage! 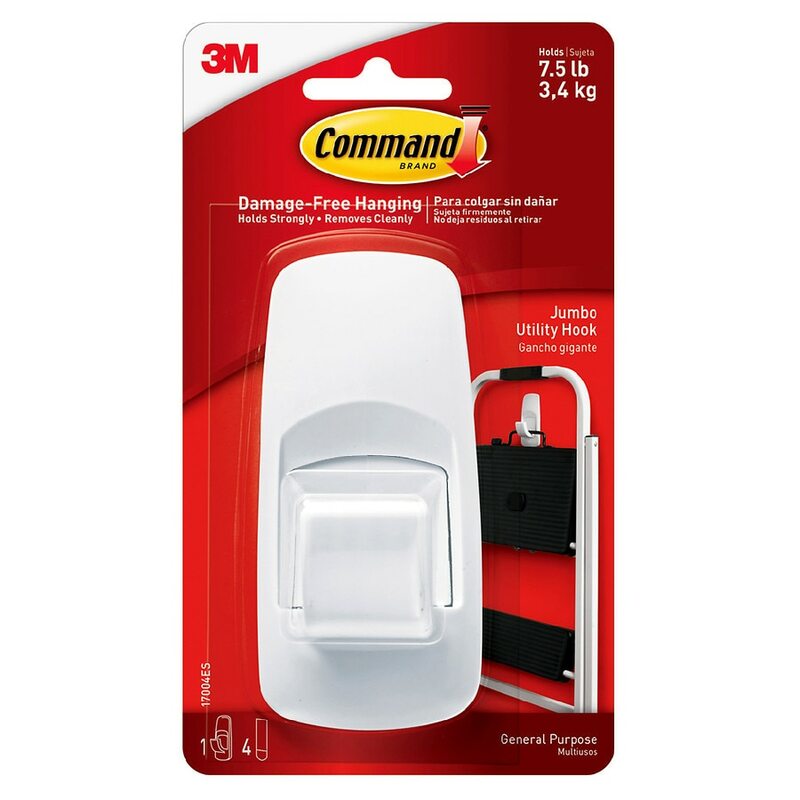 Save instructions for damage-free removal or visit command.com. Not intended for picture hanging.